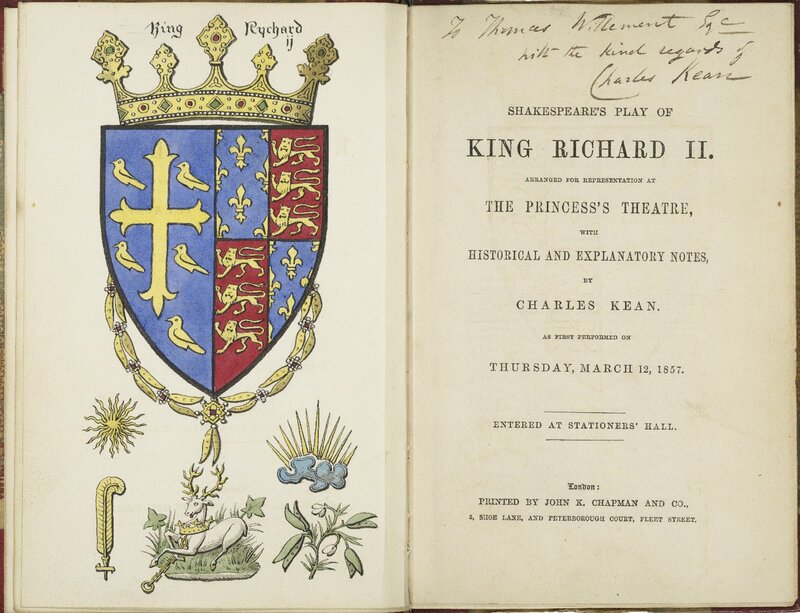 A special exhibition of rare quartos, promptbooks, and other treasures from the Folger collection accompanies the Royal Shakespeare Company staging of King and Country: Shakespeare’s Great Cycle of Kings at the Brooklyn Academy of Music in New York this month. 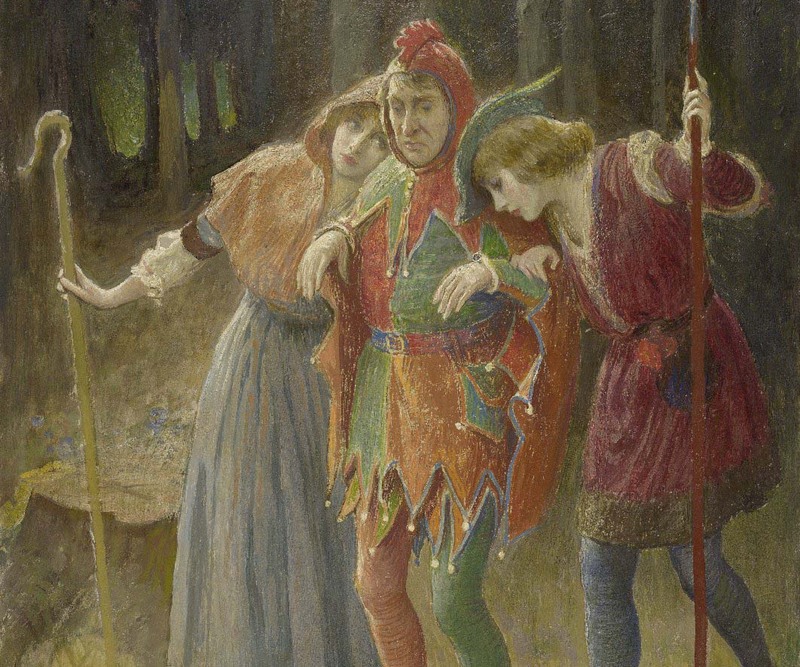 Quiz: Can you identify the Shakespeare play by only the first line? 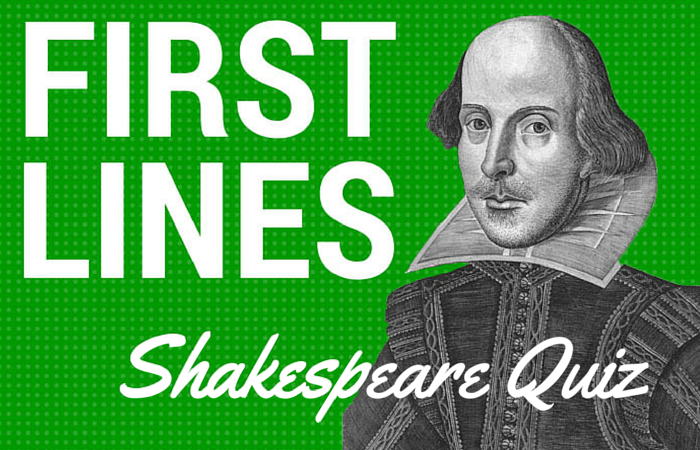 Test your Shakespeare knowledge and take our quiz! 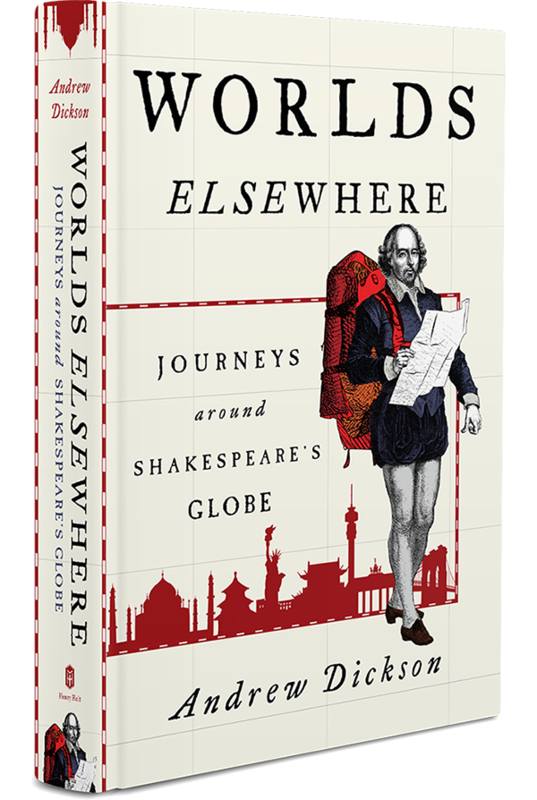 Want the best of the blog? 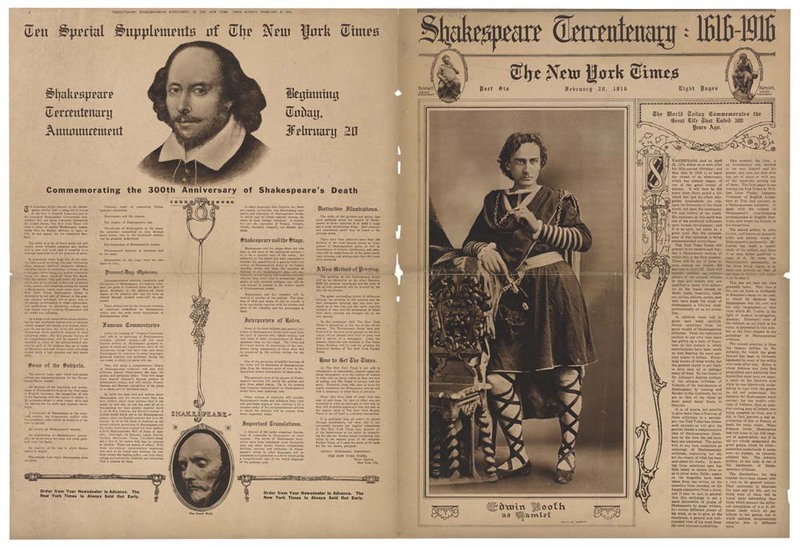 Sign up for Shakespeare Plus, a newsletter from the Folger Shakespeare Library delivered to your inbox every other Wednesday. Sign up!